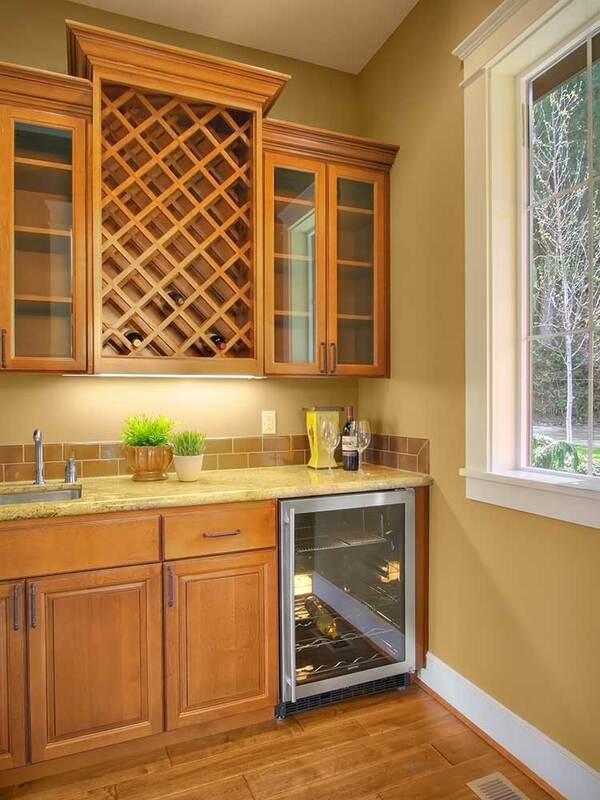 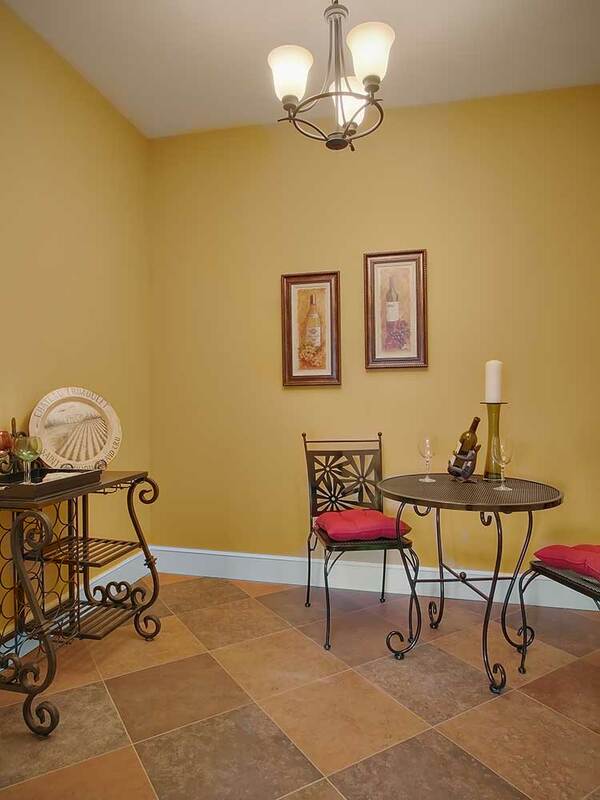 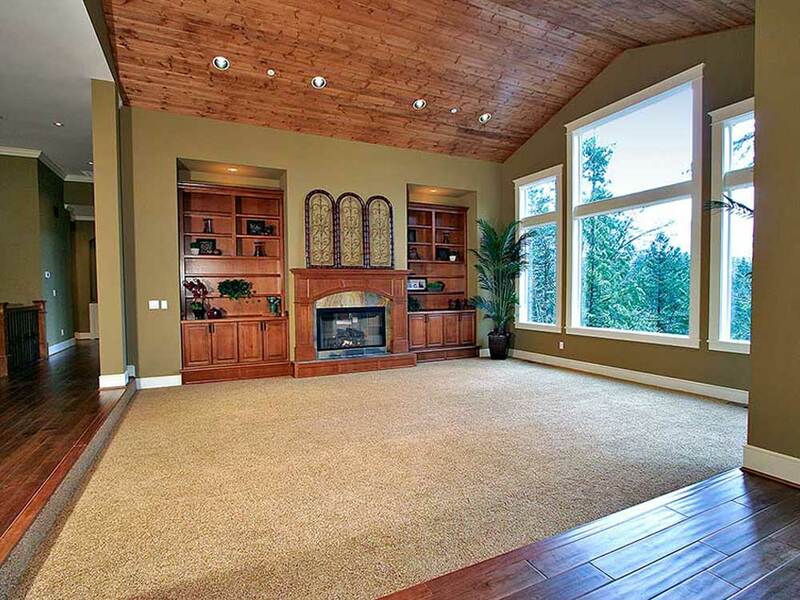 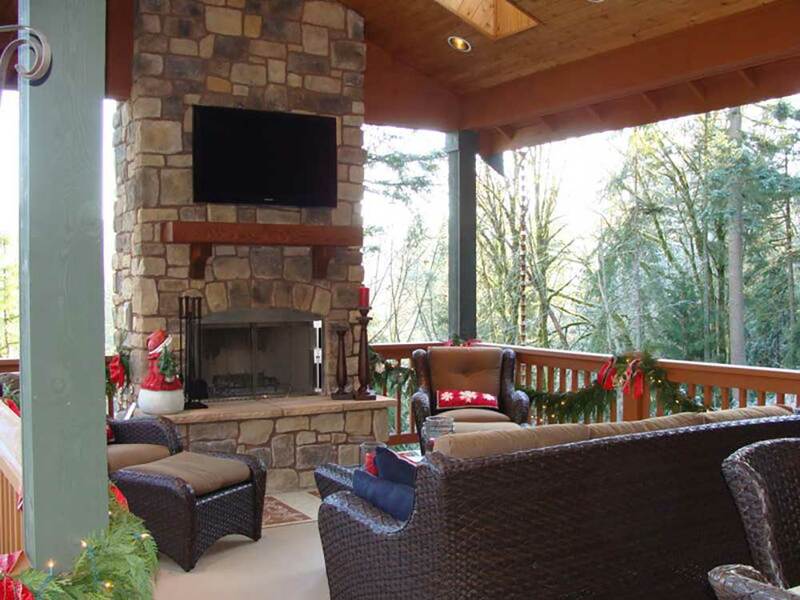 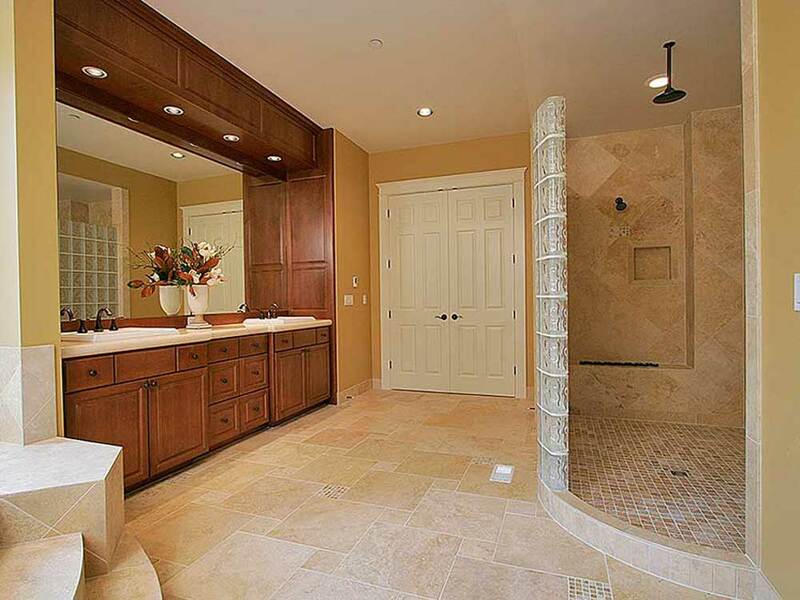 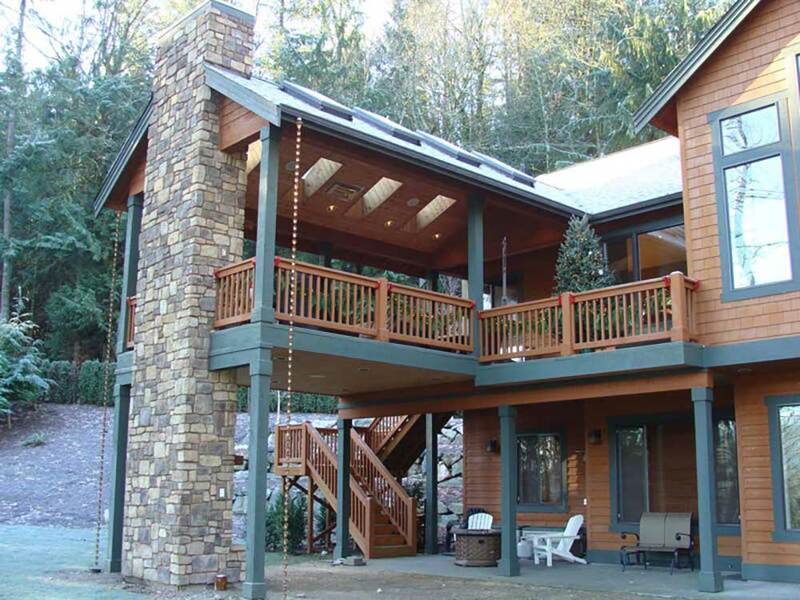 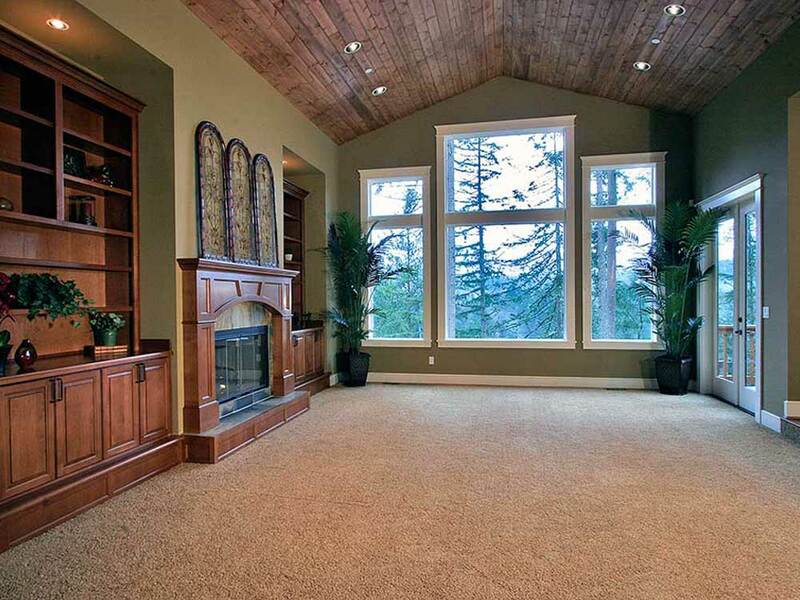 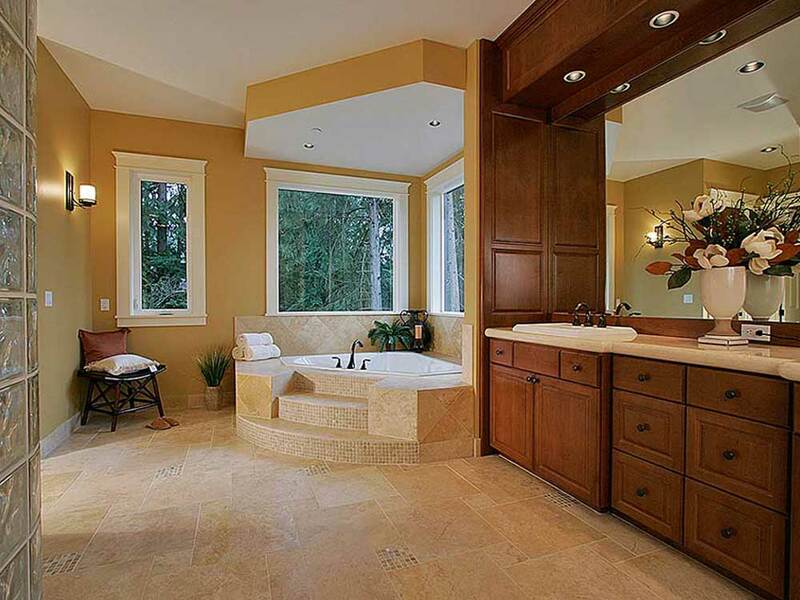 Custom home built on a private 7 acre estate in the Issaquah Valley. 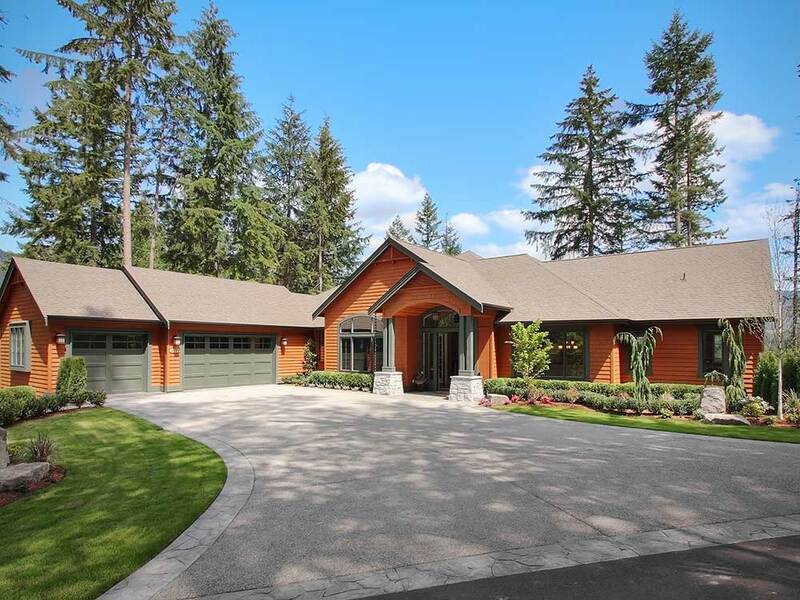 The home is a daylight rambler designed by Mastercraft Construction Services Inc. with almost 6,000 square feet and a five car garage with shop. 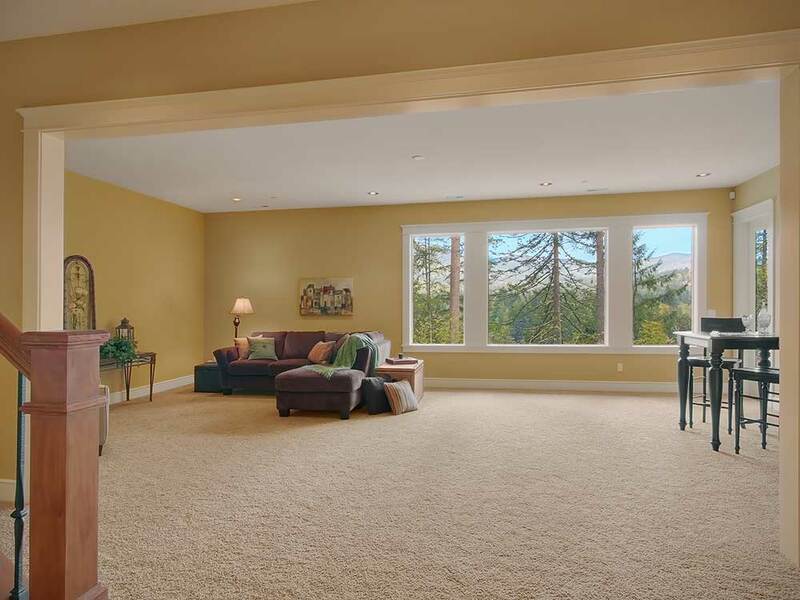 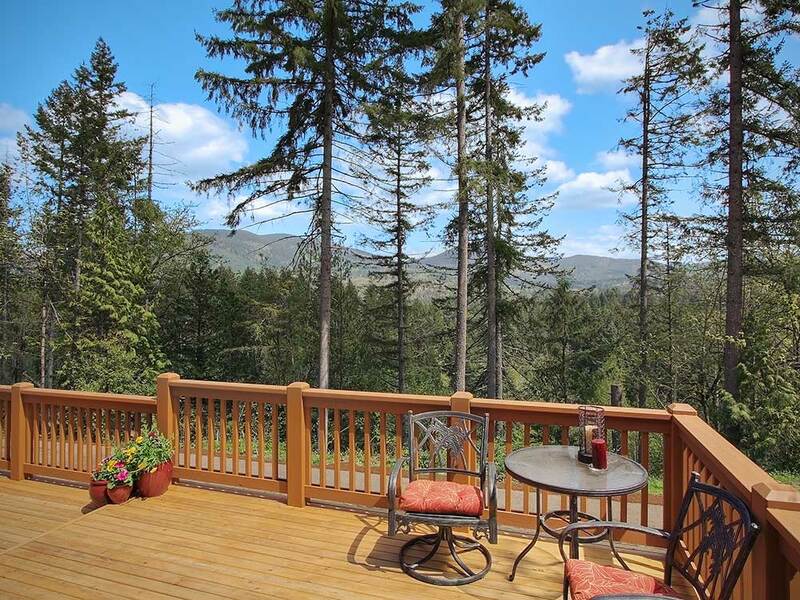 The house is situated on the lot and built to capture the morning sun as well as the territorial views of Tiger Mountain and the Issaquah Valley. 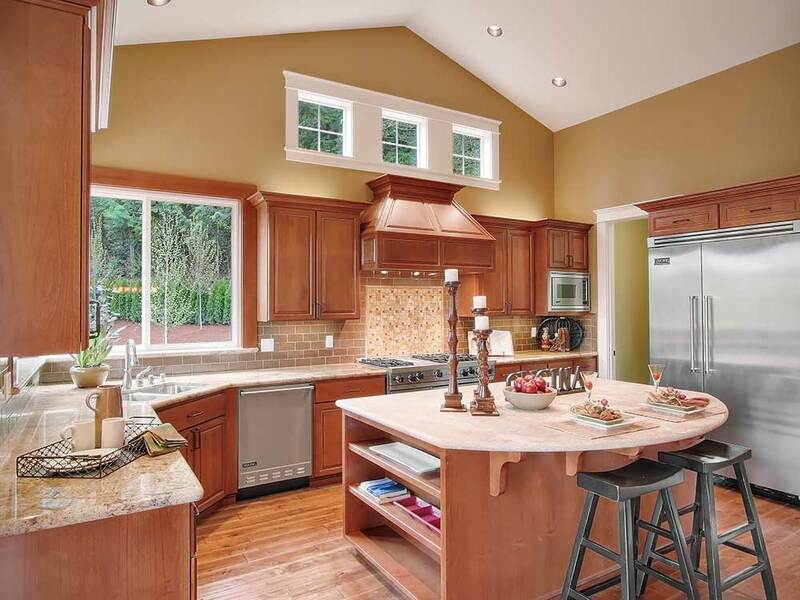 The kitchen is a built for entertaining with Viking appliances, the finest finishes, custom cabinets, a huge walk in pantry and a Butler’s Pantry. 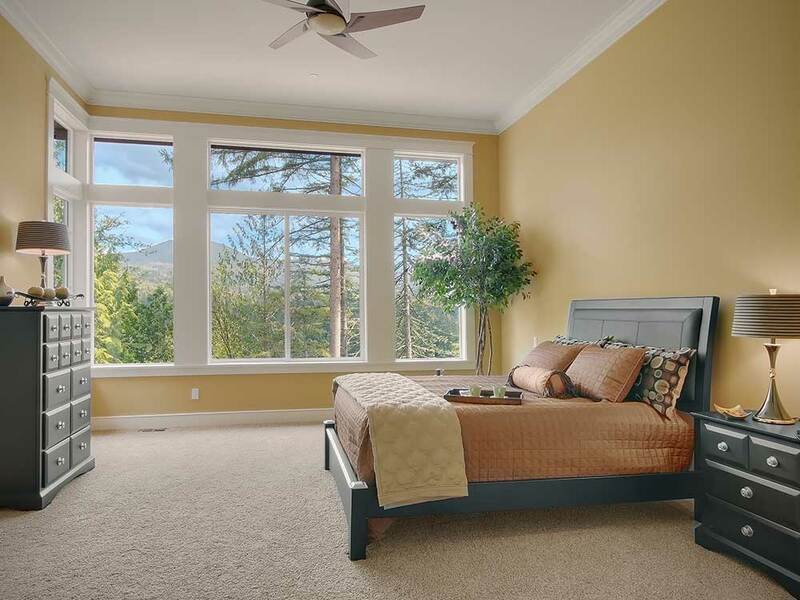 The Master Suite enjoys panoramic views of the surrounding nature as well as a Turkish spa bath complete with heated Travertine floors, wonderful soaking tub with a view, and a walk in shower with rain head and 3 additional shower heads. 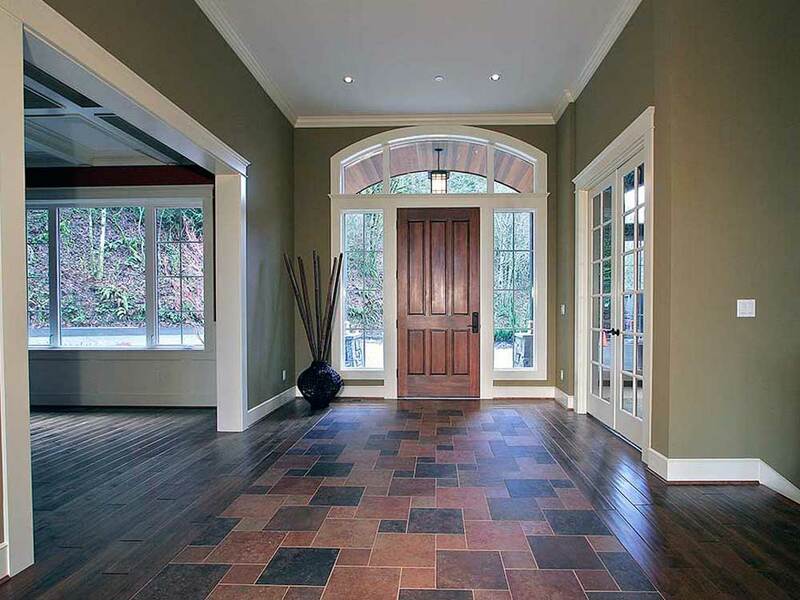 The finest quality craftsmanship is showcased in this home from the Antique Birch hardwoods, 8′ doors on both floors, extensive millwork as well as the quality materials used thru out the home.